I have a brand new spelling curriculum to share with you today. It’s called Spelling You See. 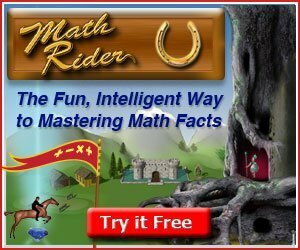 If the name has a familiar ring to it, it’s because this new curriculum is from the same company that publishes Math-U-See. There are currently five levels of Spelling You See, and I will be telling you about the first level, Spelling You See: Listen and Write (Level A). Before I share about the level that my children and I reviewed, let me give you a quick summary of the philosophy behind Spelling You See. 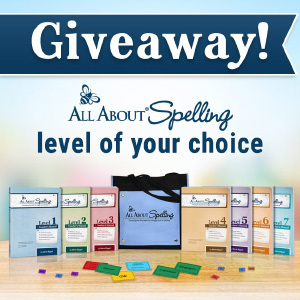 The Spelling You See program is based on over 10 years of research and experience. The findings have shown that students move through five sequential stages as they learn how to spell – the Preliterate Stage, the Phonetic stage, the Skill Development stage, the Word Extension stage, and the Derivational Constancy stage. Just as a child must learn how to crawl before they can walk, and learn how to walk before they can run, a child goes through each of these stages at their own pace. Spelling You See helps to guide your student naturally through these five stages of learning to spell. Those who set out to remember every letter of every word will never make it. Those who try to spell by sound alone will be defeated. Those who learn how to ‘walk through’ words with sensible expectations, noting sound, pattern, and meaning relationships, will know what to remember, and they will learn to spell English. 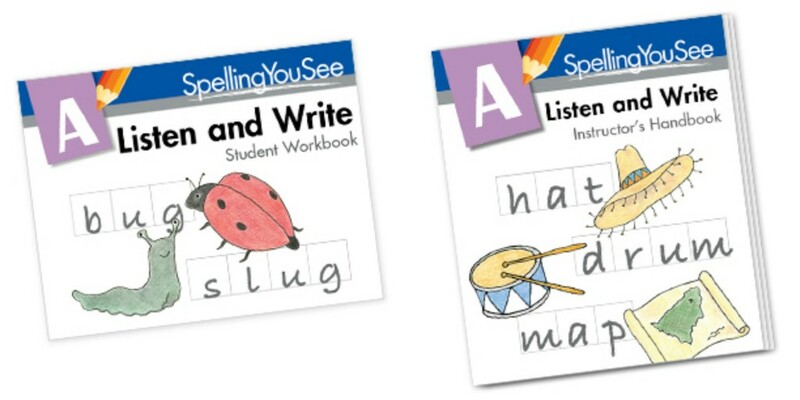 Listen and Write is ideal for beginning readers that are learning letter names and sounds. So, I’d say it could be used by a student anywhere from 4-7 years of age. To determine which level of Spelling You See your child is ready for, be sure to check the Placement Guidelines before you make your purchase. 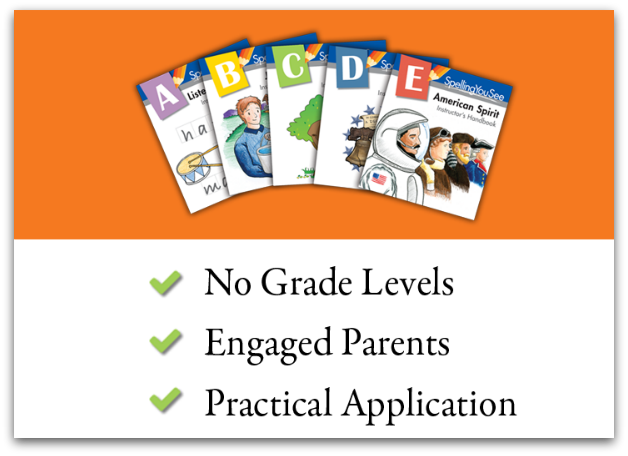 Level A consists of an Instructor’s Handbook ($14) and a Student Pack, which includes one Student Workbook, the Listen and Write Sticker Pack, and the Guide to Handwriting ($20). Listen and Write will help move your speller from the Preliterate stage to the Phonetic stage of spelling. The main focuses of Listen and Write is on lowercase letter formation, consonant and short vowel sounds, and proper pencil grip. This level contains 36 lessons that is divided into five parts (A through E), with each lesson taking one week to complete. Each lesson part should take no more than 10 minutes to complete and it is suggested in the Instructor’s Handbook to stop after 10 minutes even if that part of the lesson is not complete. The next day you would then move right on to the next worksheet. 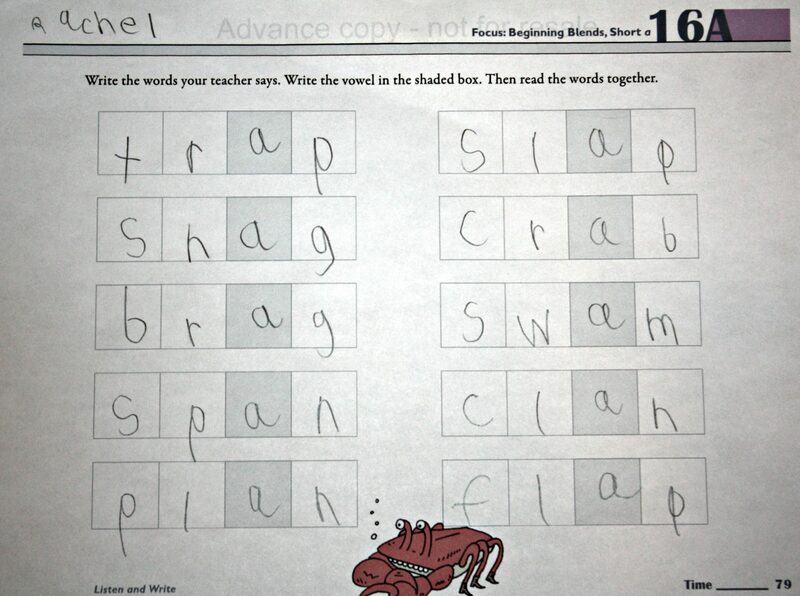 Your spelling sessions would consist of one worksheet per day. This is worksheet 3E – the fifth part of the third lesson. 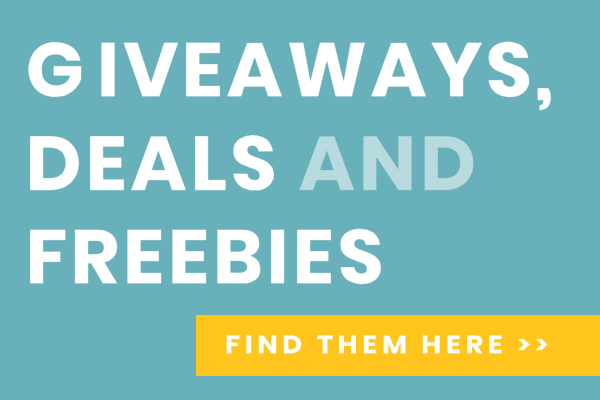 Ideally you would complete one lesson per week doing one worksheet per day. So for lesson 3 you would do worksheet 3A on Monday, 3B on Tuesday, 3C on Wednesday, and so on. You will find the focus of the lesson at the top of each worksheet. A handy checklist to make sure you are following all appropriate steps (this is only used through lesson 7). Here the student traces the letters and writes them one or two more times on their own. 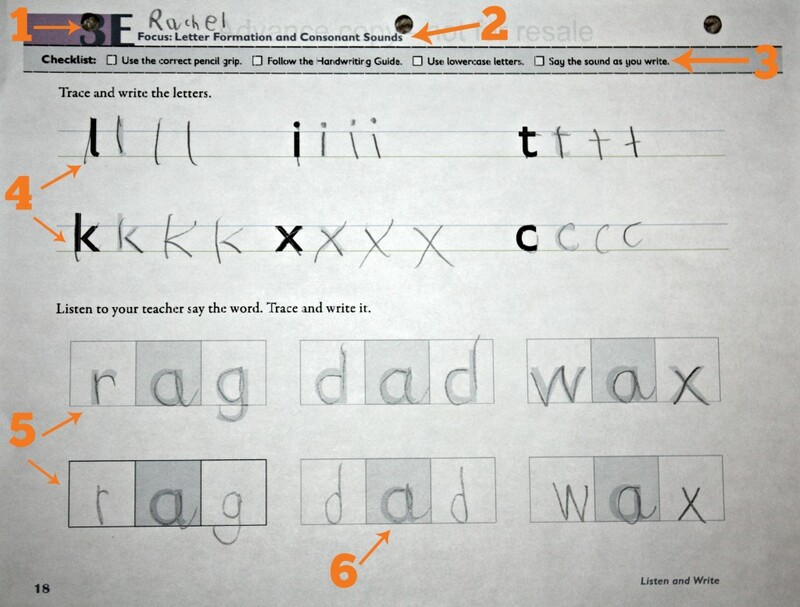 As each letter is written, the student should say the letter sound. After lesson 7, the student will not practice writing individual letters. They will only be writing complete words through the rest of the course. The student will trace the words in the letter boxes in the first row and they will copy each word in the second row of boxes. As the student writes each letter, have them say the sound of the letter (not the name). Words in the course will go from 3-letter words to 5-letter words. Starting in lesson 4, the student will no longer copy the words, but write them from dictation (the Daily Dictation List is provided in the Instructor’s Handbook). 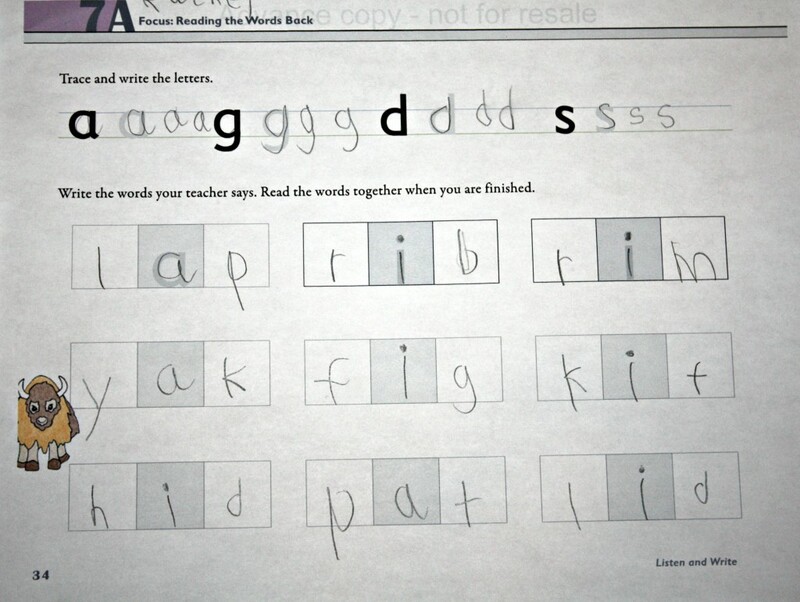 And starting in lesson 7, the student will read the word back after they write it from dictation. This is a shaded letter box and helps the student determine where the vowel goes in each word. The shaded vowel boxes are removed at certain points during the course once the student no longer needs the prompt. In lesson 7A below, there are less letters to write at the top of the worksheet and more words are added at the bottom. The first row of words only has the vowel already in its place (the student will trace it), and the other rows are blank for the student to write the entire word. In lesson 16A below, the student is only writing complete words from dictation. All of the lessons focus on words with short vowel sounds only. The Instructor’s Handbook gives short, easy-to-follow lesson by lesson instructions. It also contains the Daily Dictation List, a General Dictation List for extra practice, dictation tips, and frequently asked questions. 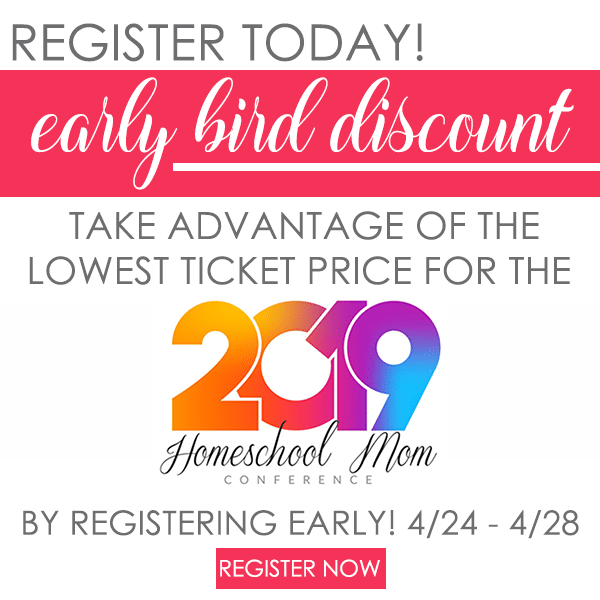 This course is straight-forward, easy-to-use, and requires absolutely no prep time for your lessons and minimal time for the actual lesson. And before you start the course, there isn’t much reading you need to do to get you started and on your way. I used Listen and Write with my first grader who is almost 7 and my preschooler who turned 5 at the beginning of the year. My first grader hasn’t had any formal spelling instruction yet so I thought this would be a good level to start with and we could also have her sister tag along to see how she did with it. 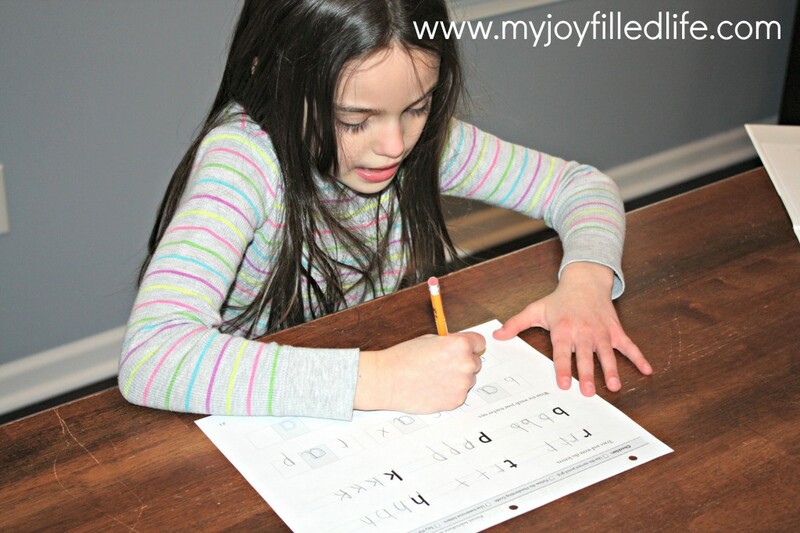 We did roughly 4 worksheets per week and I simply had the girls do the top part of the worksheet on their own, making sure they were saying the letter sounds and forming their letters correctly, and then I would dictate the words and they would write them. It couldn’t get any easier than that. I was a little unsure how my 5-year-old would do once the vowels were taken out and she had to write the entire word on her own, but she breezed right through it with no problem. Both of my girls enjoyed doing the worksheets and I absolutely loved how easy the course was to implement and follow. Plus, it only takes 10 minutes a day (or less)! It’s hard to tell at this beginning level and for only having used it for 6 weeks if it ‘works.’ I’m so used to the list-per-week kind of curriculum, but the girls seem to be doing well with it and the philosophy behind the program makes sense. We will definitely continue on with this curriculum and see how it goes. 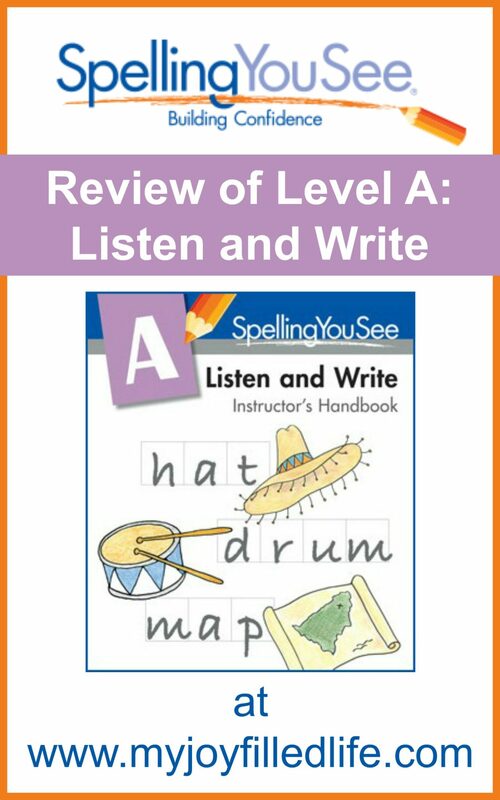 If you are interested in one of the other levels of Spelling You See, be sure to click the graphic below to read reviews of the other levels from the Schoolhouse Review Crew. *Please note – I received a PDF version of Listen and Write for review purposes only. Spelling You See is only available to purchase as a physical product. Hi Sarah! I shared your review with my Facebook fans. I’m going to check out some of my other fellow Crew Members as I’m curious to read what they wrote about the higher levels of this program. Thanks for sharing Clara! I’m definitely going to check out the other reviews too! I’m very interested in trying this with my older kids. Thank you for your review. I’m curious if you are still using this program. I will be doing All About Reading with my Kindergartener, starting in August, and was wondering if this would interfere with that. 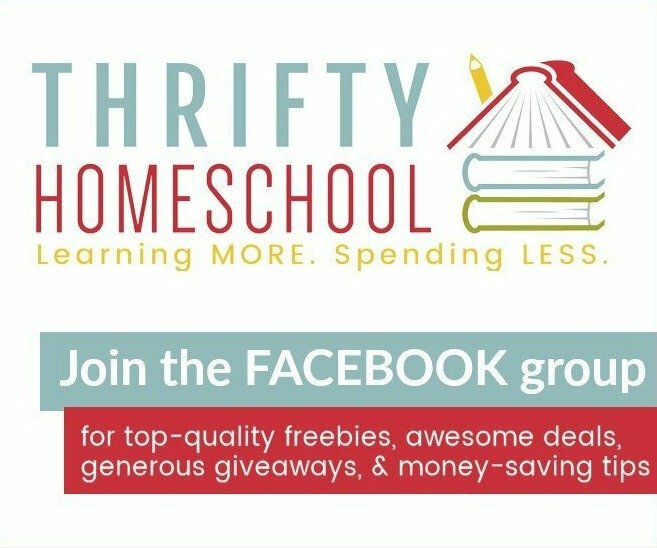 How did it work with your 5 year old’s phonics/reading lessons? I actually am still using it with my Kindergartener. We are also using All About Reading along with it (first with AAR pre-reading, and we are now slowly working through AAR level 1). I think it goes along nicely with AAR. However, I have also tried levels D and E and I decided that it just wasn’t a good fit for my older kids. I’m also currently using AAR and AAS with my 2nd grader and I really love the entire All About Learning program. Because AAS1 isn’t recommended until you are on level 2 of AAR (although I did start AAS1 when we were half way through AAR1), I decided to go with Spelling You See A for some spelling practice and phonics reinforcement for my Kinder. It has been a nice fit, but once she is ready for AAS, we will start in with that. Hope that helped a bit!